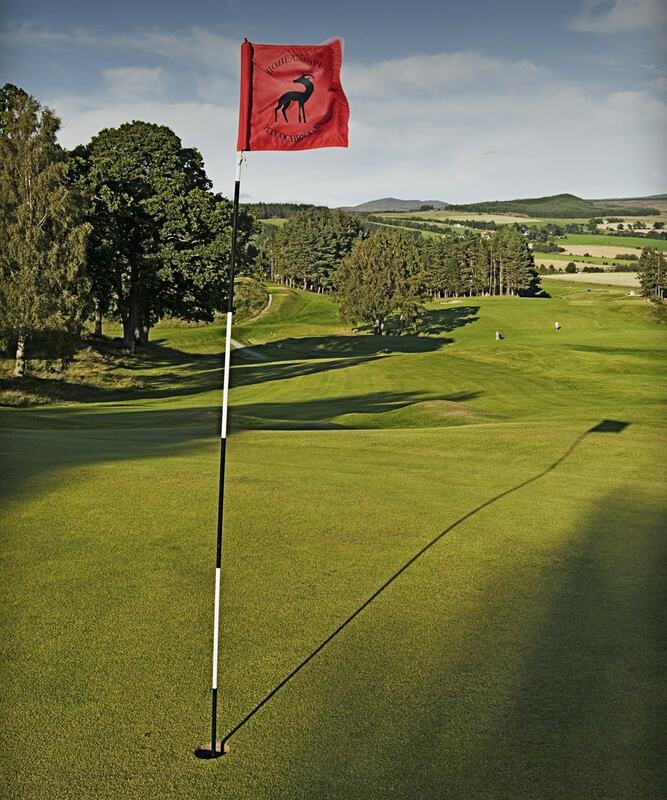 With over 40 lovely golf courses in Perthshire offering public access, there is a style and standard of course to suit everyone. Parkland or Heath, simple 9 hole to inspiring 18, beginner's level or championship, lady or gentleman, you'll find it in Perthshire, and notably around Pitlochry, which offers a choice of ten superb courses within easy reach to test even the most ardent golfer, including a very fine local course, a highland gem at Taymouth Castle, and a stunning international class test at Blairgowrie. Where proximity to the hotel, clear air, and excellent long light from spring to autumn allows two invigorating and stimulating rounds per day comfortably for the fanatic. Or a combination of an exciting 18 and a gentle 9 for the more restrained enthusiast. Or mix excellent golf with some great fishing or shooting which we can arrange - or perhaps a distillery tour. And Carnoustie, St Andrews and Gleneagles are all around an hour's drive away. The green fees will also surprise you here with their modesty. Most courses offer day and round tickets. Numerous great value concession tickets are available for use across a number of fine courses throughout Perthshire. The tranquil setting of the courses often belies hidden dangers ahead! - but their subtle design (many by great course architects) and their charm and character shine though and will provide great golf and great memories. The hotel warmly welcomes golfers and is happy to arrange late bars, morning bacon rolls, private dining, prizes for groups, corporate golf days, non-golfers programmes and much much more. Westland’s overlooks Atholl Road, Pitlochry's main road, beyond the shops at the quiet northern end of town, set in spacious tree bordered grounds.